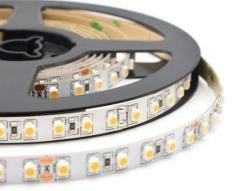 Warm White LED Strip 2700K 3000K are our best sellers, due to good quality, easy installation and reasonable prices. 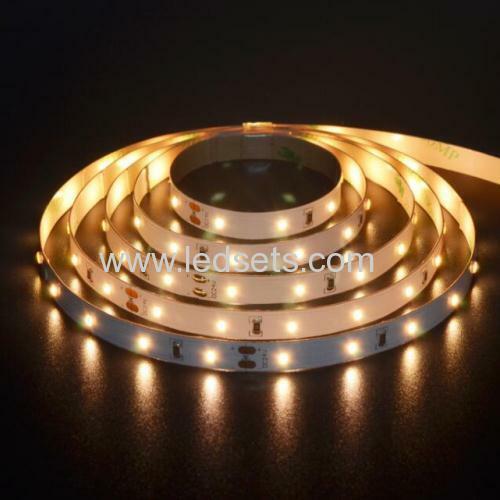 And also, Prime offer you 3528 LED strip lights with 4-5LM per LEDs, 5-6LM per LED or 6-7LM per LED, for different demands, prices vary accordingly. 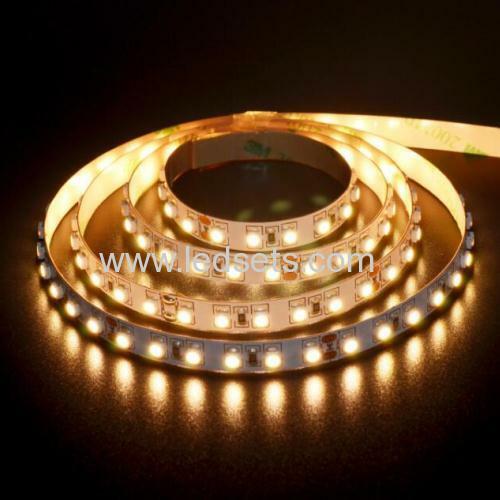 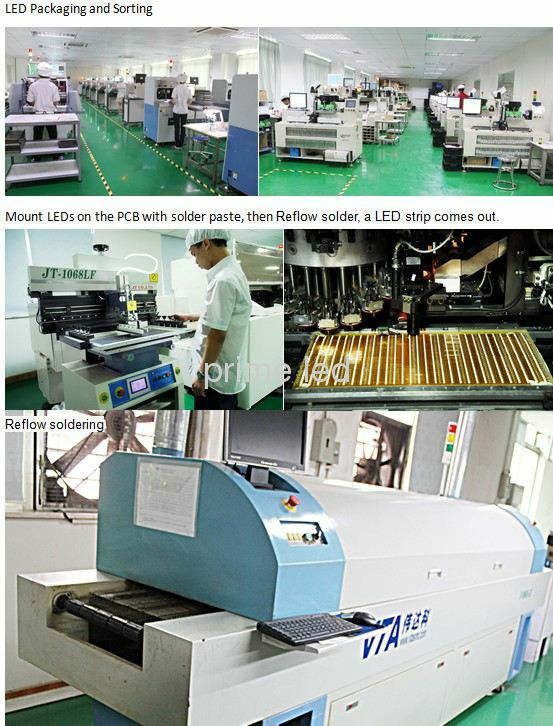 They come with 3528SMD, 60LEDs/M, 12/24V input, as well as slim and flexible PCB, which can be used in a wide variety of applications, such as signage, channel letters, backlighting, panel edge lighting, under cabinet lighting, landscapes, step and stairs, motorcycle and automotive lighting, marine and recreational vehicle, retail and display case lighting, glass art, home theaters, media rooms and more.